Laserfiche developed a Digital Transformation Model to provide you with a strategic roadmap to the solutions you are seeking. This framework identifies the five phases every organisation should progress through on the way to becoming a digital workplace. * Categorising and organising documents. * Automating the document and capture classification into a central repository that will share information. * Extracting metadata (a building block inside the repository that will make it easier to organise and work with documents) with advanced capture that will be managed in the repository. * Creating a paperless office. * Making it easier for businesses to locate their documents. Your organisation is in phase two of the DTM if you already have a process for digitising documents and a place to store them. However, you still need help organising them, so they are easy to find. Lack of established rules and classification, documents spread all over multiple hard drives and inability to find information lead to wasted time, difficult collaboration, and time-intensive costly compliance procedures. 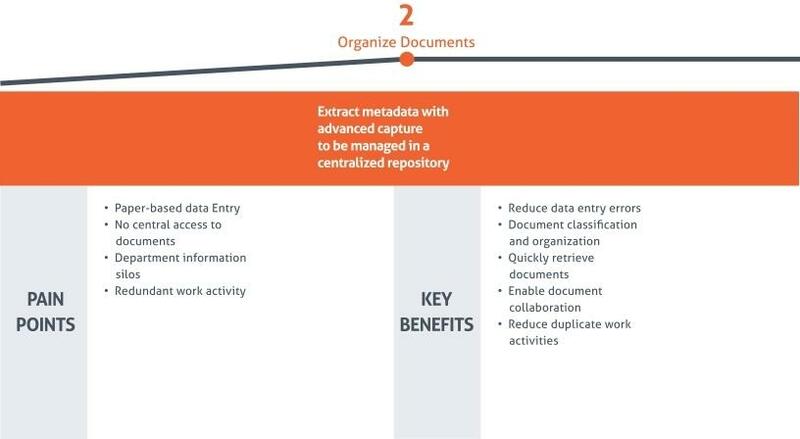 Laserfiche has one simple solution: capture all critical documents in one central repository. Tierpoort Transport, a South African agricultural pesticides and herbicides transporting company, assessed its business processes, many of which depended on paper delivery notes. Continuing with these paper-based processes would mean printing, mailing, filing and digging through boxes and filing cabinets to retrieve information, which would be costly and highly inefficient. With a large amount of these documents and e-mails routed to multiple people, they needed to centralise, organise and streamline the classification and filing thereof. Tierpoort chose to use Laserfiche to help it through Phase one and two of the DTM, focusing on its delivery notes. 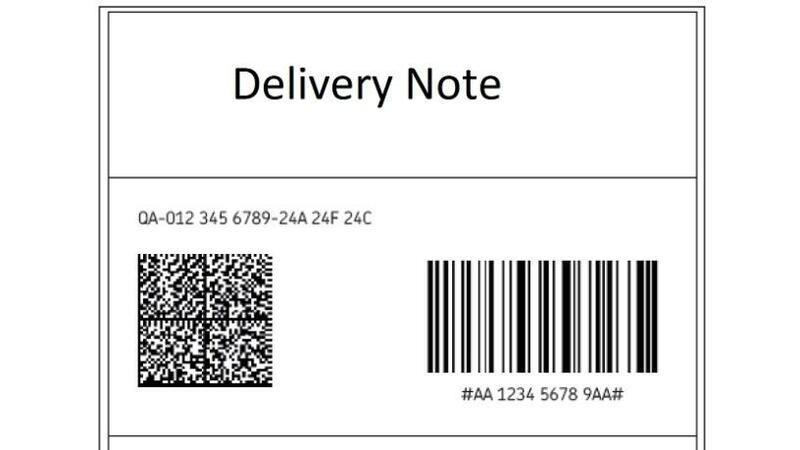 Delivery notes printed from its internal ERP system now contain an embedded barcode. After scanning these documents in bulk into Laserfiche, Laserfiche is able to read the barcodes, integrate with its ERP system and automatically file them away by customer. This means users are able to find and share information with customers within seconds, reducing the time to handle customer queries significantly. Now that these delivery notes are digitised and organised into Laserfiche, the next step would be building an exception report highlighting missing delivery notes. This would enable Tierpoort to be proactive as opposed to reactive regarding missing documents that are critical to its business and cash flow. * Information is readily available, easy to navigate and easier to secure. * Work and collaboration is streamlined; documents to support compliance are immediately accessible. For a free demo and to learn more about Laserfiche, contact Bianca Bornman on (+27) 11 100 4678 or bianca@noscotek.co.za.